Dr. Tony Kusalik and Dr. Ian Stavness of the Department of Computer Science are leading a team of researchers to develop tools to improve plant breeding. Their technology is using AI (artificial intelligence) to assist plant breeders with picking the best seeds for their climate and growing scenario. Drs. Kusalik and Stavness are leading a team of approximately fifty researchers. The team is using Deep Learning in its approach to developing the technology. Deep Learning allows a program to learn to recognize patterns within data. 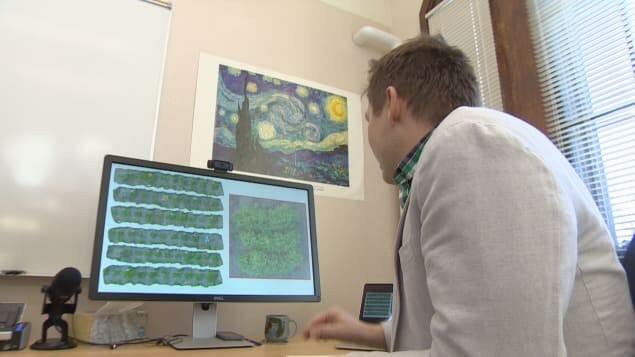 In order to teach the machine to learn, it must analyze millions of images of plants. 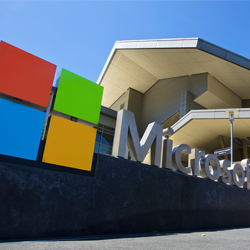 Two faculty members (Dr. Tony Kusalik and Dr. Ian Stavness) from the Department of Computer Science were awarded grants from Microsoft's AI for Earth program. They are among the first recipients of the award. The AI for Earth program was launched in July 2017. It is a competitive and selective grant process, and is awarded in recognition of the potential of the work and power of AI to accelerate progress. The award aims to solve global environmental challenges by increasing access to AI tools and educational opportunities to accelerate innovation. For more information, please see the USASK article.